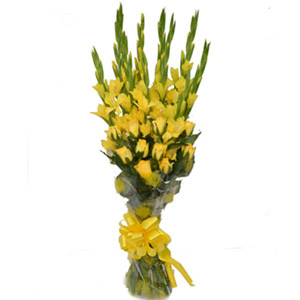 The glass vase is a wonderful decoration item to be placed in the house. 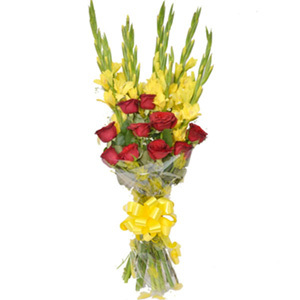 The green leaves used in this floral arrangement are based on the seasonal and local availability. 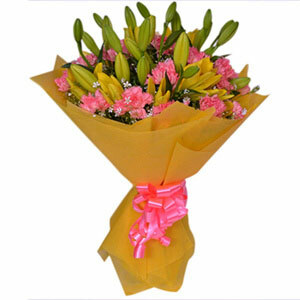 Pink roses have an extraordinary position that symbolizes perfection and grace while expressing appreciation and thanks. The smallest orchid has the size of a dime. 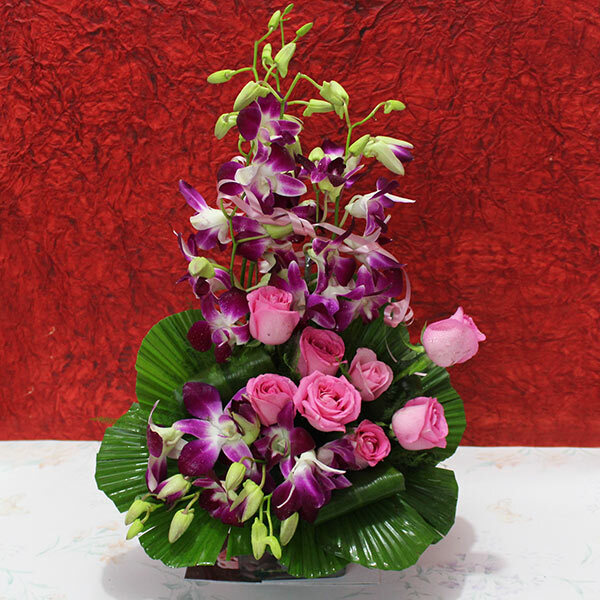 When love and affection are the feelings that you want to convey to your special ones on birthdays, anniversaries, or any other special day, this beautiful arrangement of pink roses and orchids with green fillers is just amazing to surprise them. 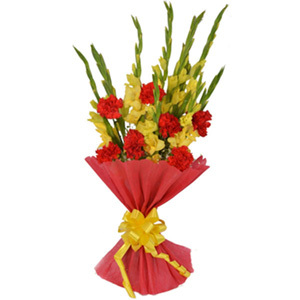 Don’t just wait and place your order now!